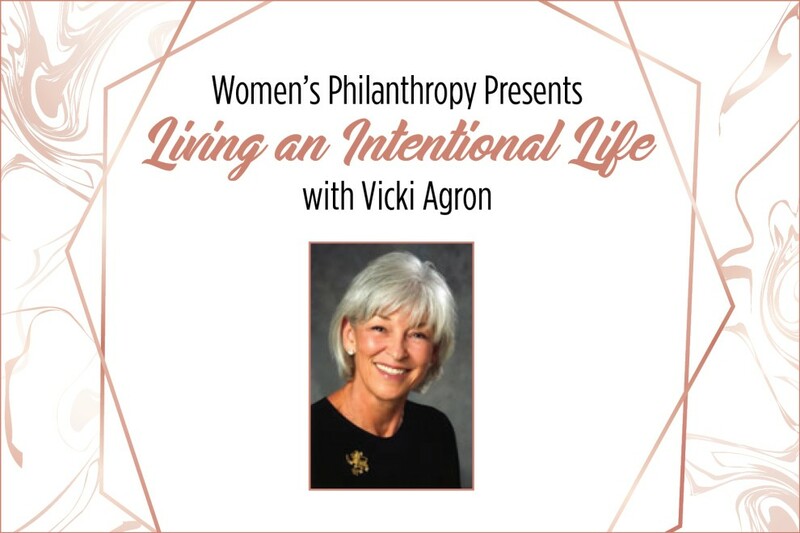 Vicki Agron’s 40 years in Jewish philanthropy have earned her an international reputation as an insightful thought leader, teacher, speaker and strategist. Vicki, a long-time Lion of Judah, will talk with us about what it means to create our own personal legacies and live an intentional life. Dinner for Lions of Judah and Pomegranates at 5:30 p.m. Please RSVP by Monday, October 29, 2018 to 610-821-5500 or mailbox@jflv.org or register here.